The 3D Printing Industry Awards returns to London on May 17th 2018. 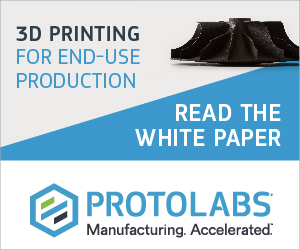 This gala event recognizes the leaders and innovators across the additive manufacturing ecosystem, from materials, academic advances and hardware. 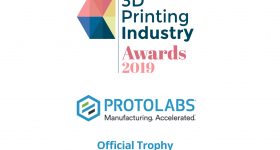 This year, our annual 3D Printing Industry Awards trophy design challenge is hosted by MyMiniFactory and advanced digital manufacturing enterprise Protolabs. 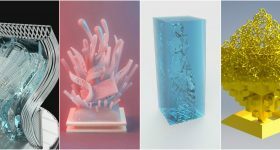 3D Printing Industry Awards 2018 trophy design competition hosted by Protolabs and MyMiniFactory. 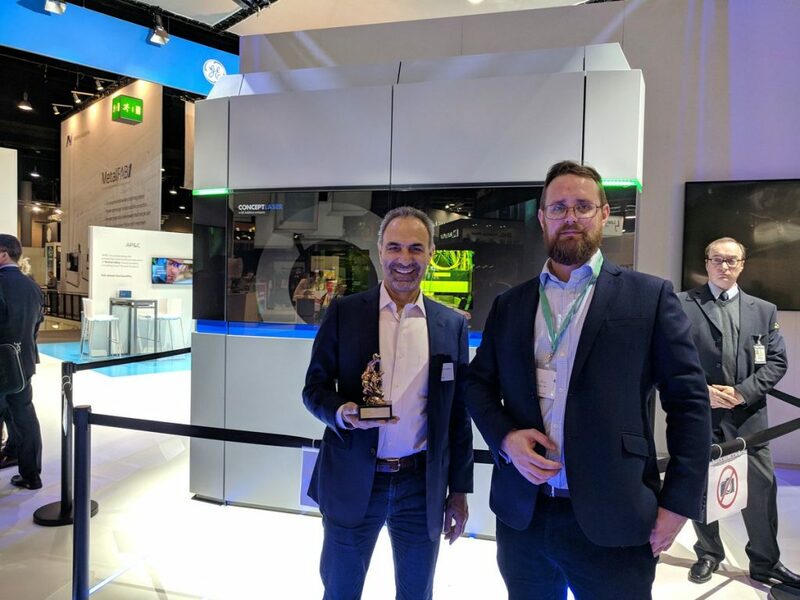 2017 3D Printing Industry Awards attendees included Desktop Metal, Siemens. 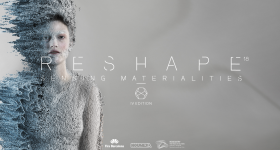 HP, Markforged, Dassault Systèmes, DWS, Autodesk, Polymaker and Dr. Adrian Bowyer. 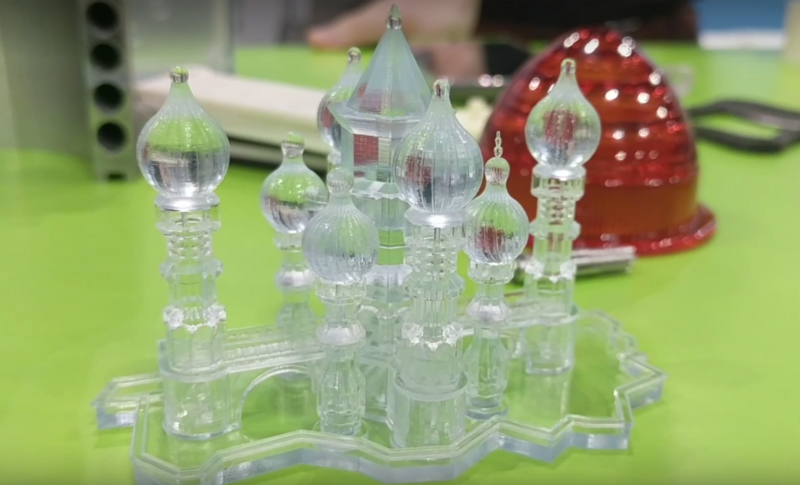 To see your work associated with such big names in the industry, “designers are challenged to create a trophy that not only celebrates the capabilities of 3D printing, but also shows off the advanced digital manufacturing capabilities of Protolabs,” explains Rob Lindsay, Head of Business Development at MyMiniFactory. Prizes will also be awarded for participation and second place. Last year’s trophy design competition was won by Morgan Morey who used a sculpture praised by ancient Roman art writer Pliny the Elder from 2nd century BC as the starting point. 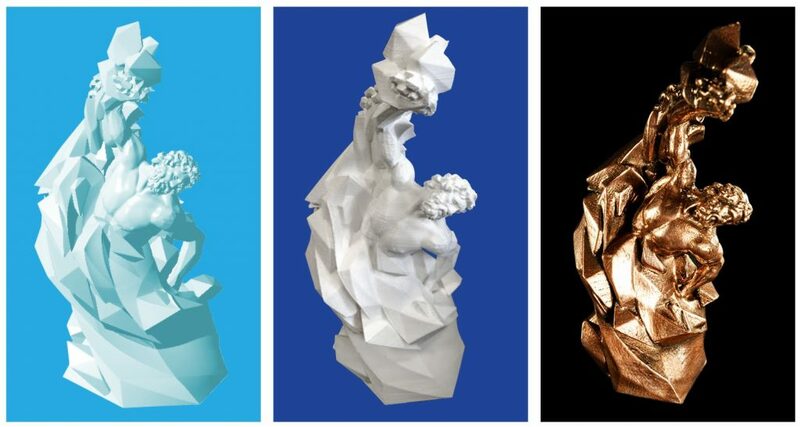 The foundation of that design used the Laocoön Group sculpture, and introduced low-poly elements to give the impression that the figure is making itself. 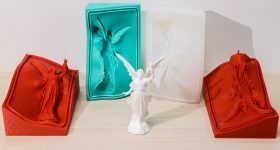 A remix of the Laocoon group was used for the 2017 3D Printing Industry Awards trophy by Morgan Morey. 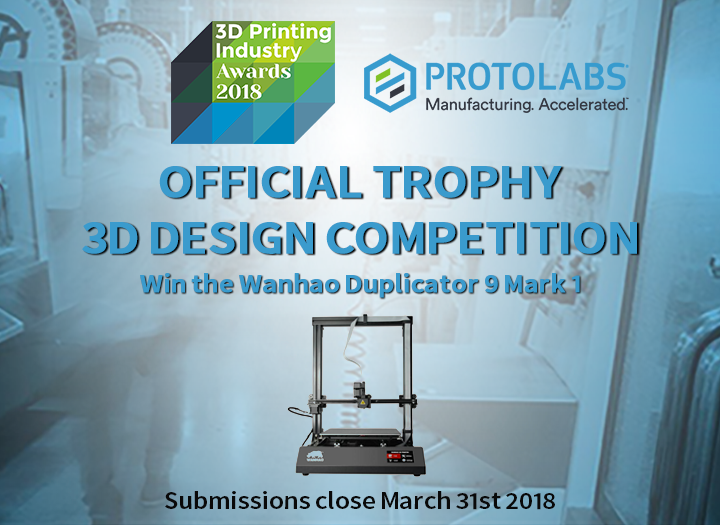 In addition to your creation made by Protolabs, and presented as the official 3D Printing Industry Award, first place will win a Wanhao Duplicator 9 3D printer. 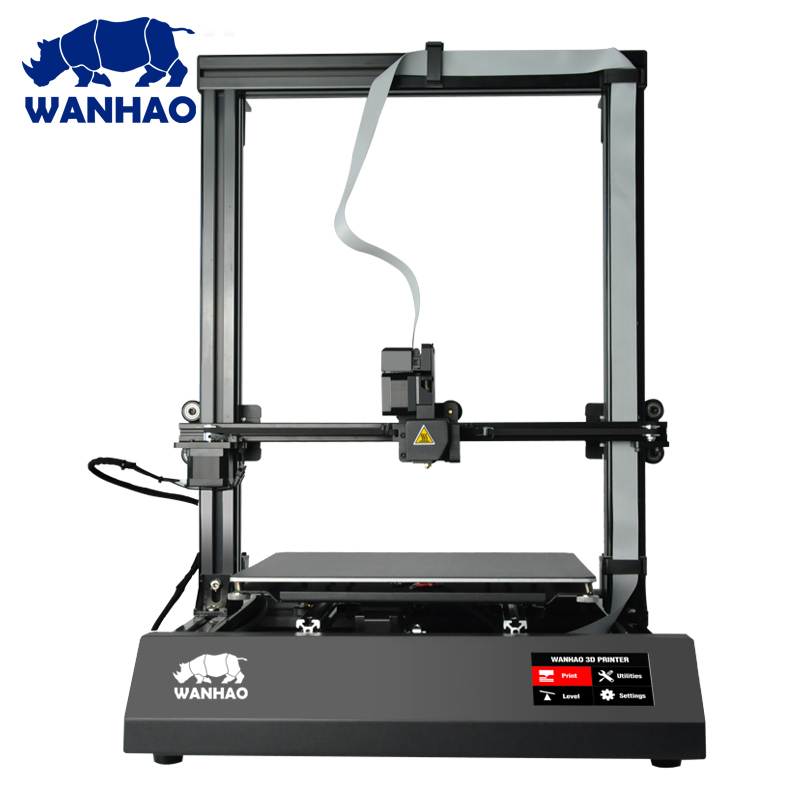 A second Wanhao Duplicator 9 will also be available as a prize for runner up. 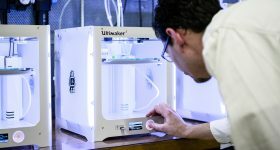 For participation, all designers will receive an additional 10% discount for any Duplicator 9 3D printer purchased before the Awards ceremony on 17th May 2018. 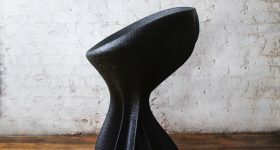 Your design will also be promoted in selected award-related articles through 3D Printing Industry. Worth noting – last year’s #3DPIAwards hashtag on Twitter was seen over 3 million times. Nominations for the 2018 Awards will remain open until the end of February 2018 and can be made here. After the close, we will open up the shortlist for voting. The deadline for submissions is March 31st 2018. 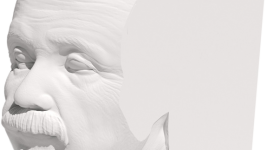 To enter, visit MyMiniFactory where the full rules and guidelines are available. 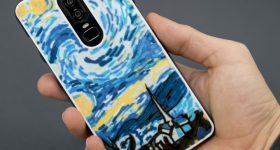 For more 3D printing design opportunities, news and competition updates subscribe to the the mostly widely read newsletter in the industry, follow 3D Printing Industry one Twitter and like us on Facebook. Nominations close this month. 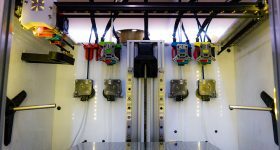 Be sure to name all contenders for the 2018 3D Printing Industry Awards here.